Dr. A. Hadi Al-Mohsen is an expert in different aspects of patient related care from all aspects assisting in improving practice standards and evaluating new methodology. Dr. A. Hadi Al-Mohsen is a fellow member of the Royal College of Physicians of Ireland (FRCPI), a member of Royal College of Ireland M/R.C.P(I) – Part I & Part II, MOH/RCSI Diploma in Health Care Management and Diploma in Child Health, DCH, and University College in Dublin. 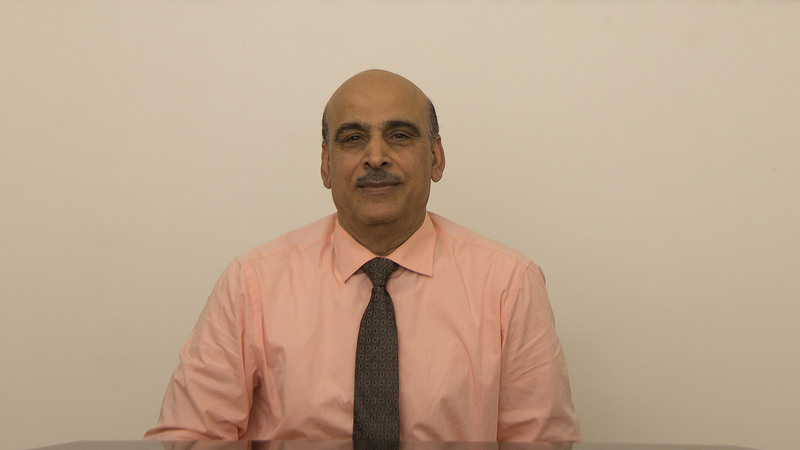 Dr. A. Hadi Al-Mohsen has almost 40 years of experience in the field of medicine, and joined Ibn Al-Nafees Hospital in 2008. Dr. A. Hadi Al-Mohsen is a member of the Bahrain Medical Society, Pediatric Bahrain Association, Jidhafs Charity Fund and Jidhafs Educational Club.